Hello sir I am a student of Ranchi university M.Com and I am waiting for my result so please can you give me the date of Ranchi University Exam Result and please informed me on this E-Mail Rahul_88@gmail.com when result announce? Phd. 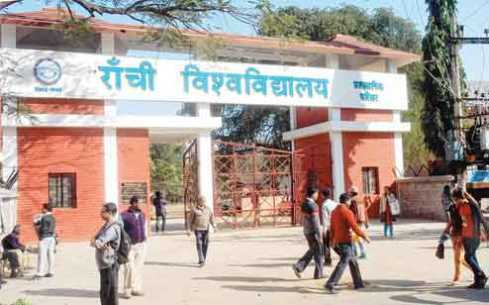 exam from Ranchi university? You were looking for your M.Com. 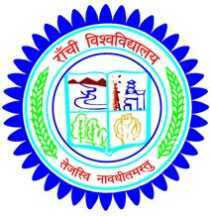 results of Ranchi University. I have searched the website of the university and have found only 1 page regarding results. You can check you results by entering your roll number in the box. Please note that to get the result, you must enter your result with your caps lock on. If there is anything I can assist you with, I would be pleased to help you out. Hi friends, I gave exam of BSC 1st Sem. Now I am waiting for my result for qualify to 2nd sem so I want to know that on which month BSC result will declare? how can I see my result? 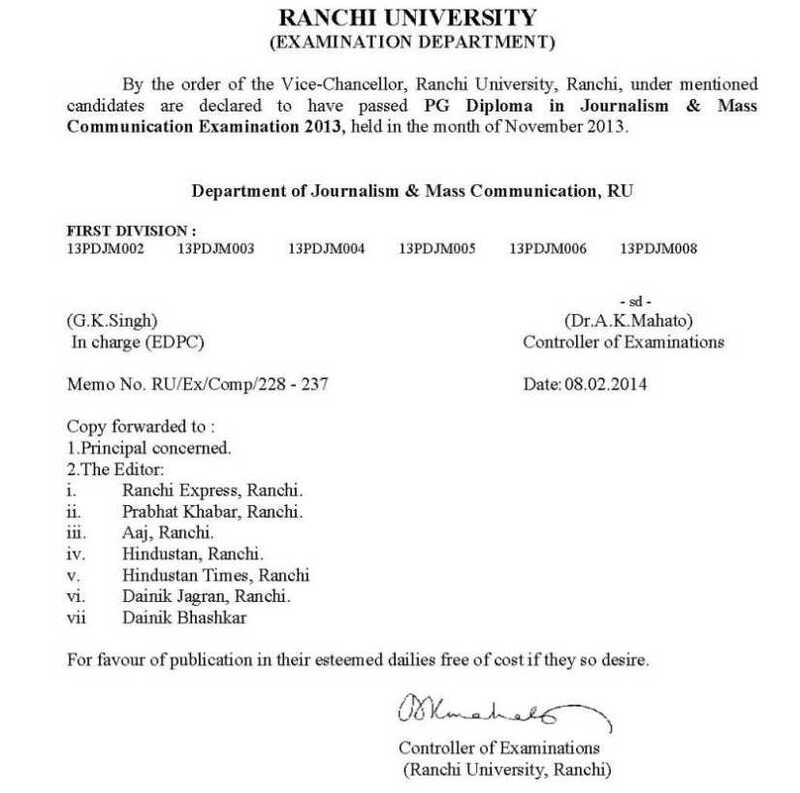 I want to get result of PG Diploma in Journalism & Mass Communication Program Examination of Ranchi University. So will you provide result to me?